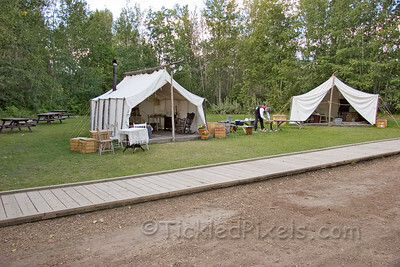 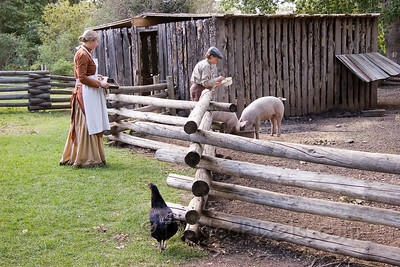 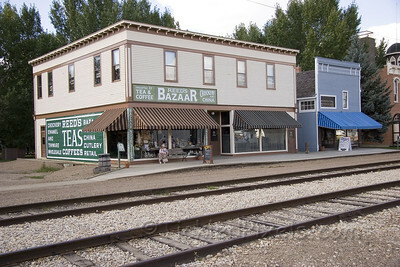 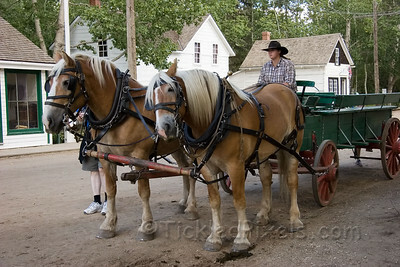 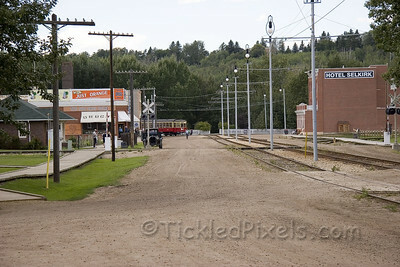 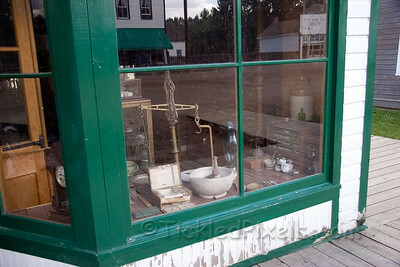 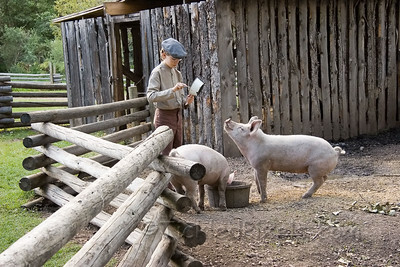 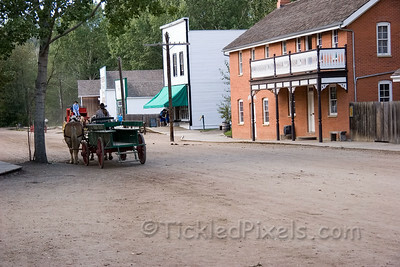 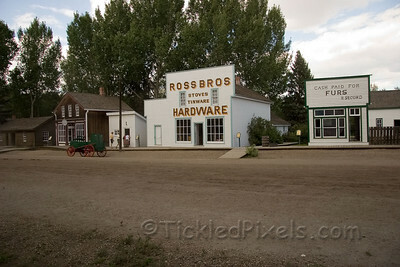 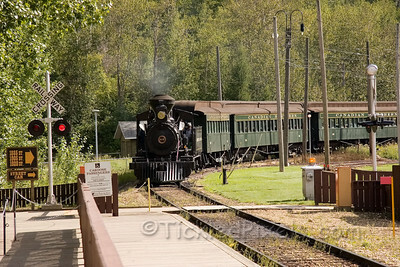 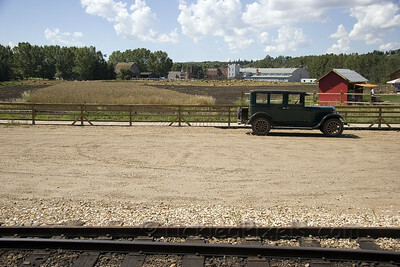 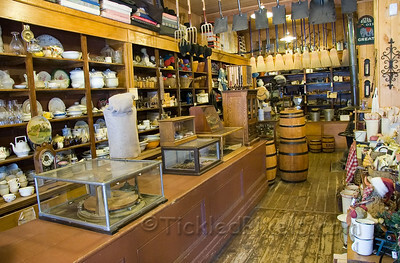 Step back in time to the fur trade in Fort Edmonton or walk down an Edmonton street as it was in 1885, 1905 and 1920. 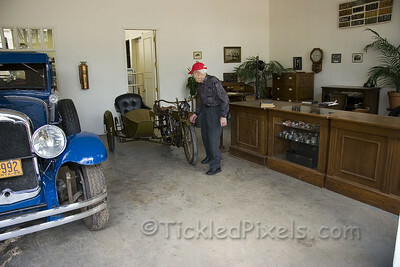 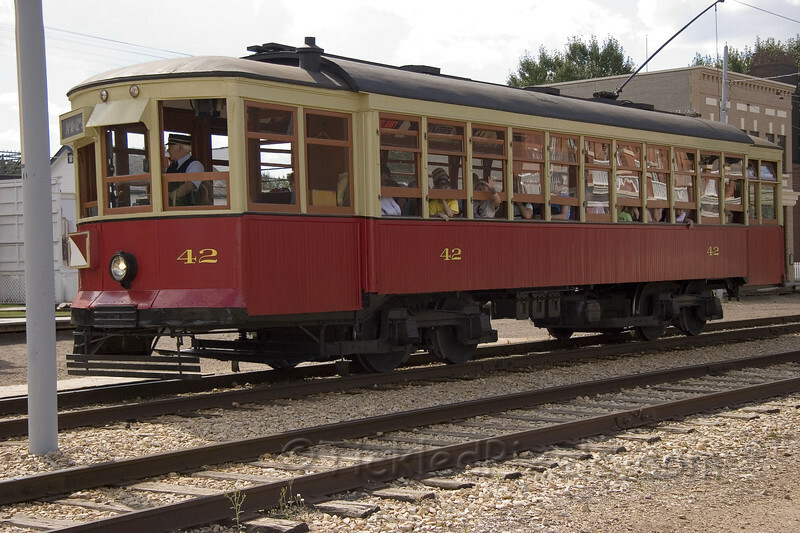 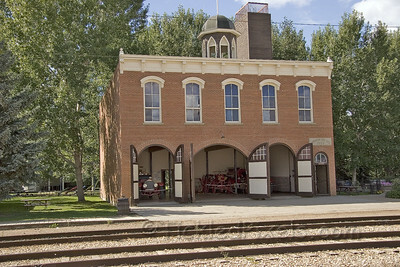 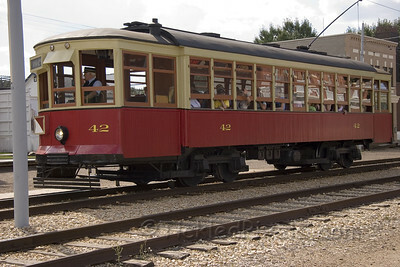 Catch a ride on the steam engine around the park or the street cars down 1905 and 1920 streets. 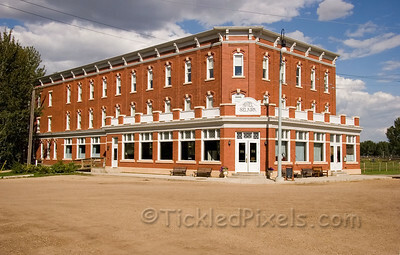 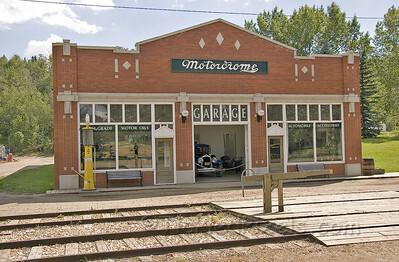 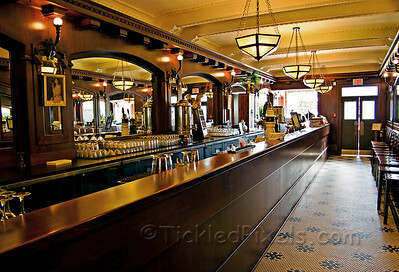 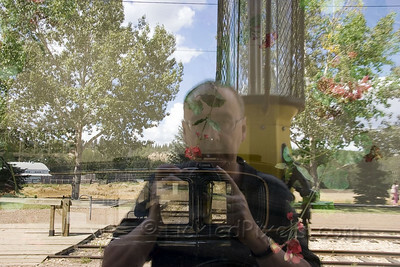 Located in Edmonton's picturesque river valley along the south bank of the North Saskatchewan river. 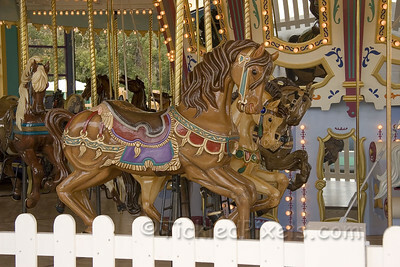 1920's Carousal Hand carved and painted. 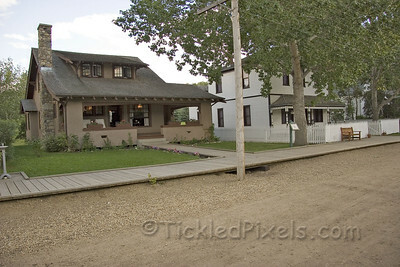 Firkin's House Built in 1911.